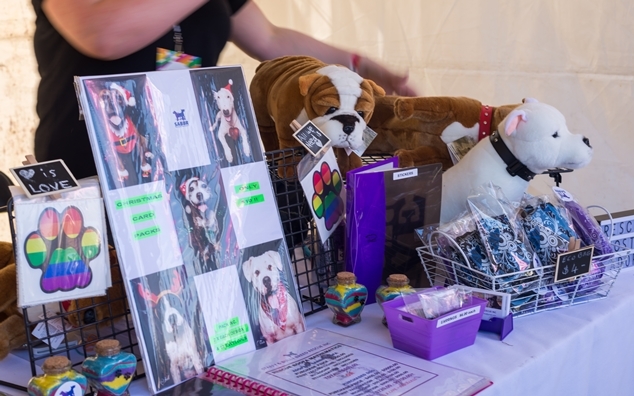 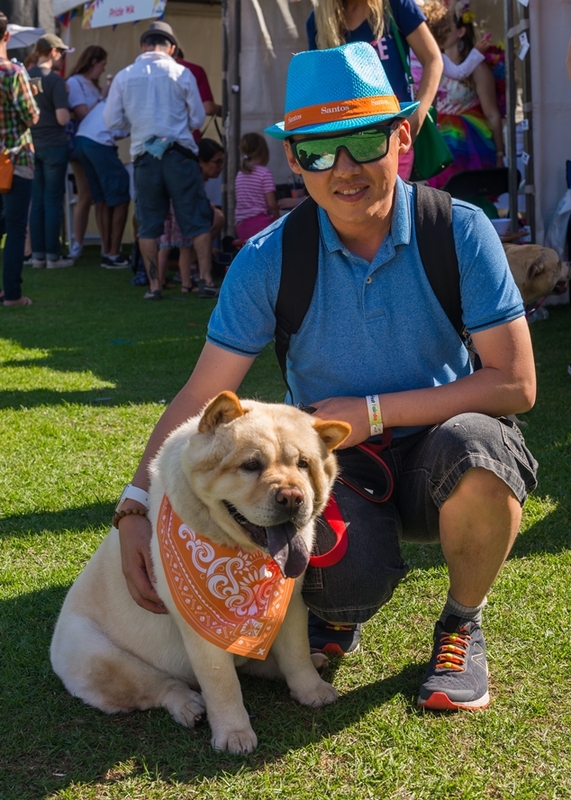 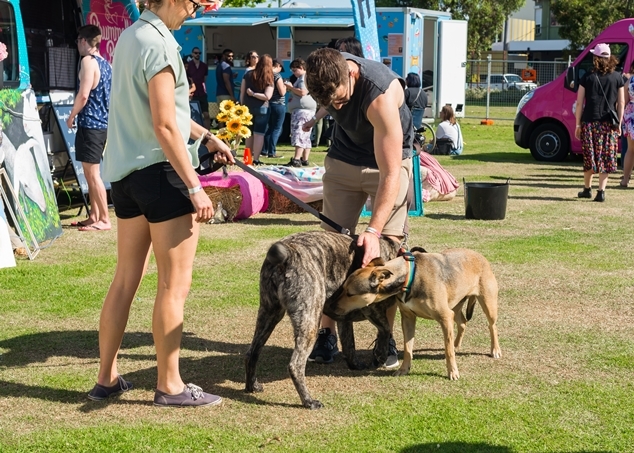 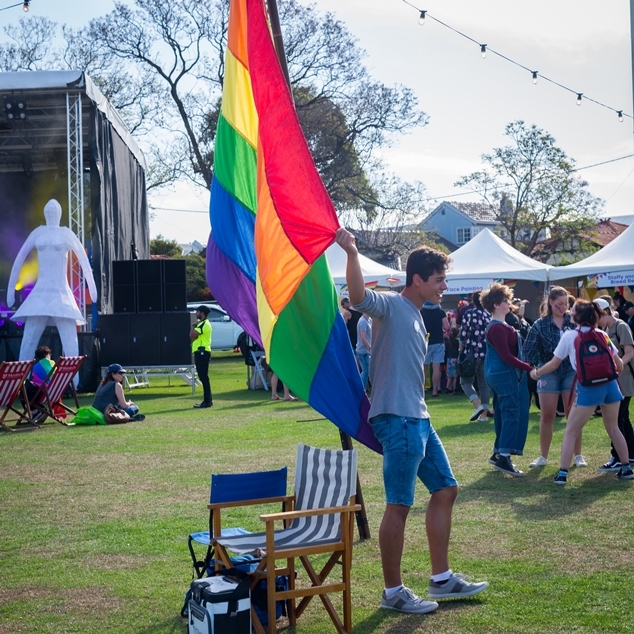 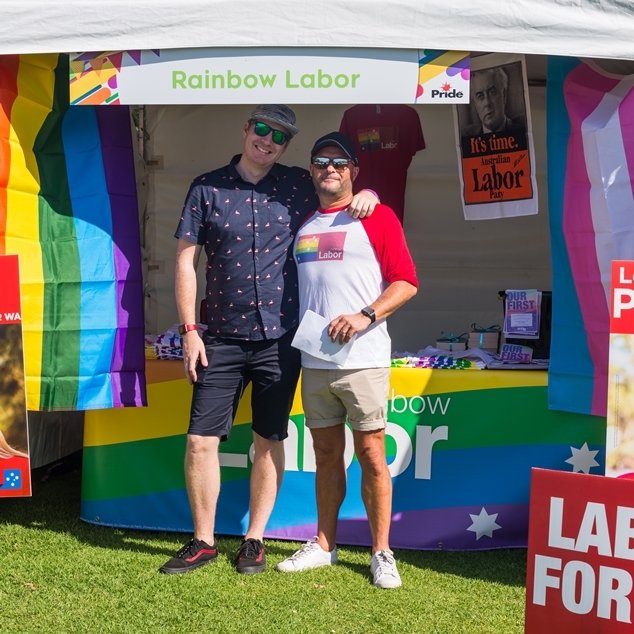 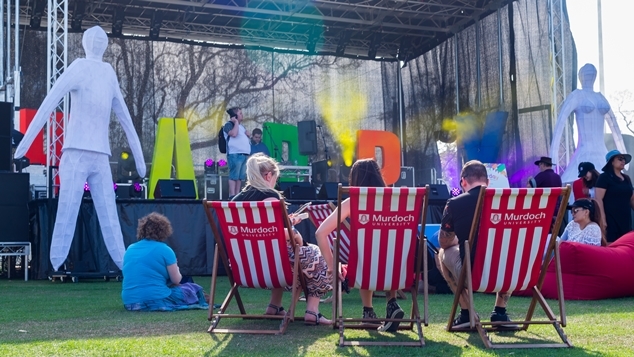 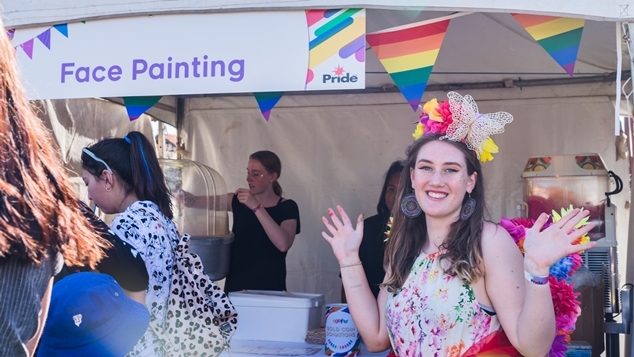 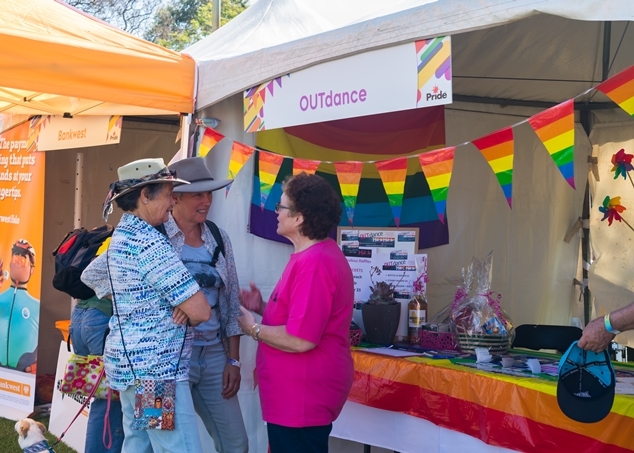 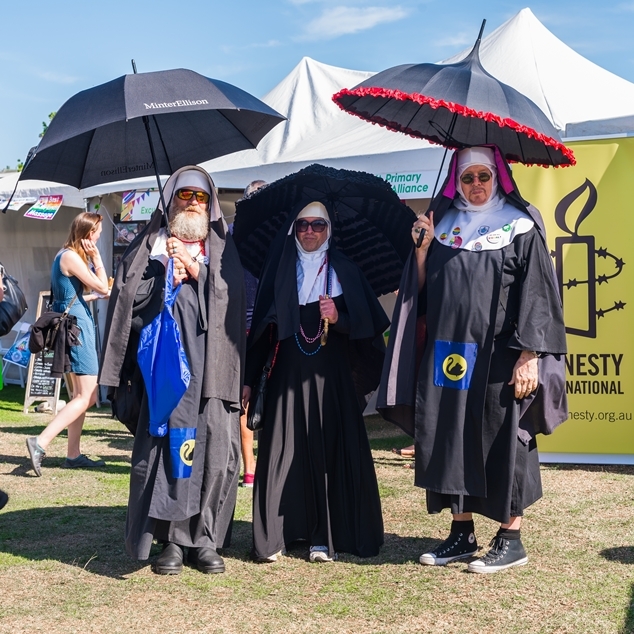 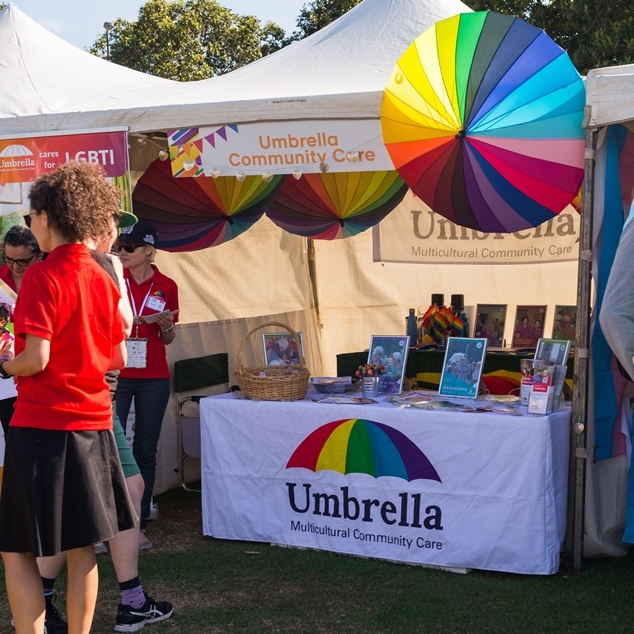 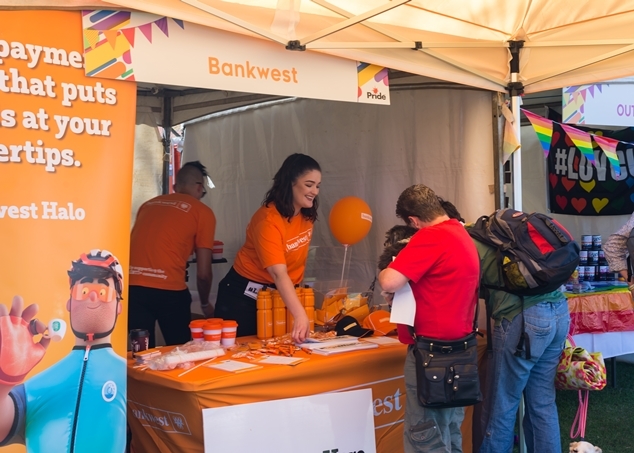 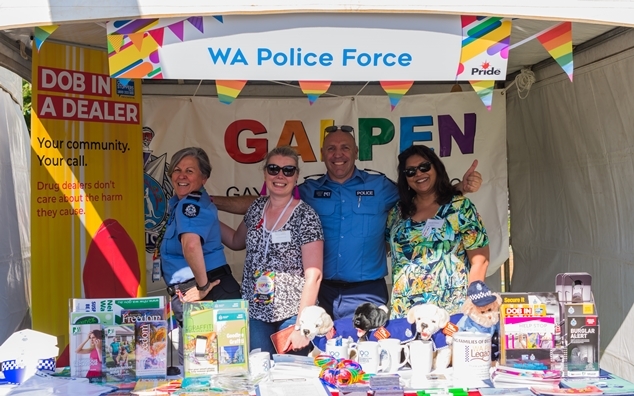 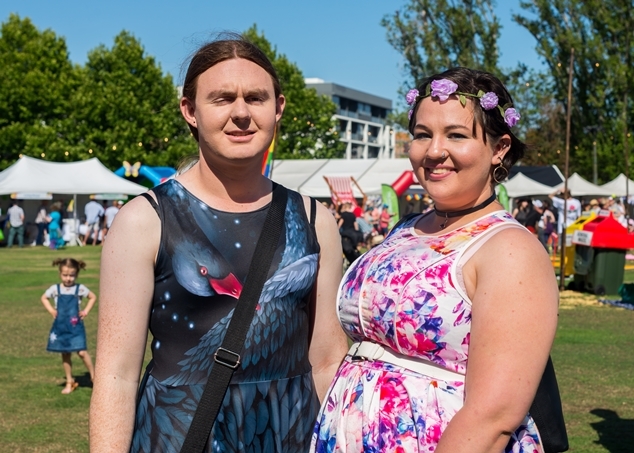 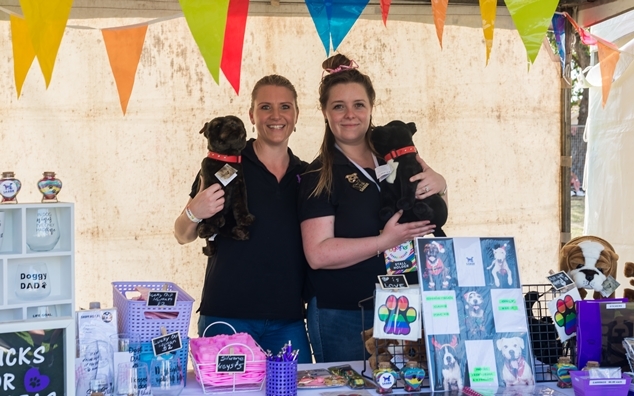 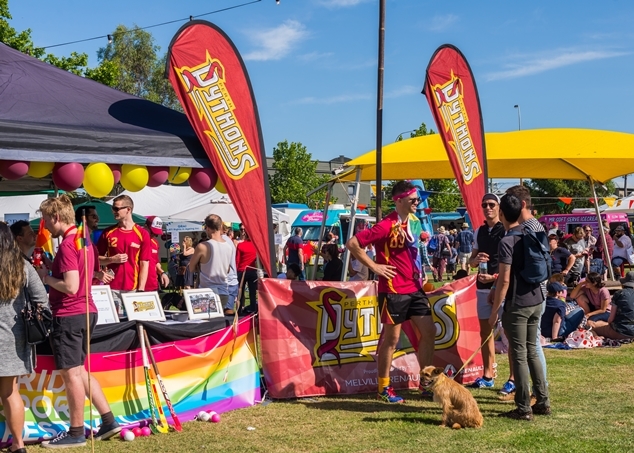 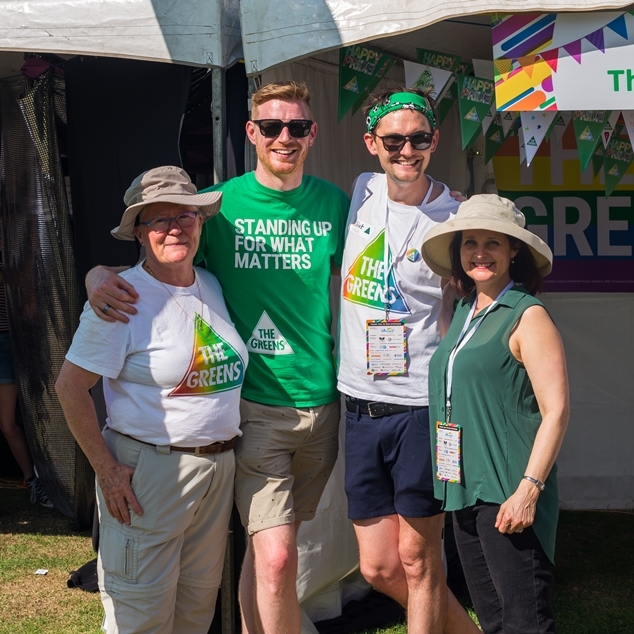 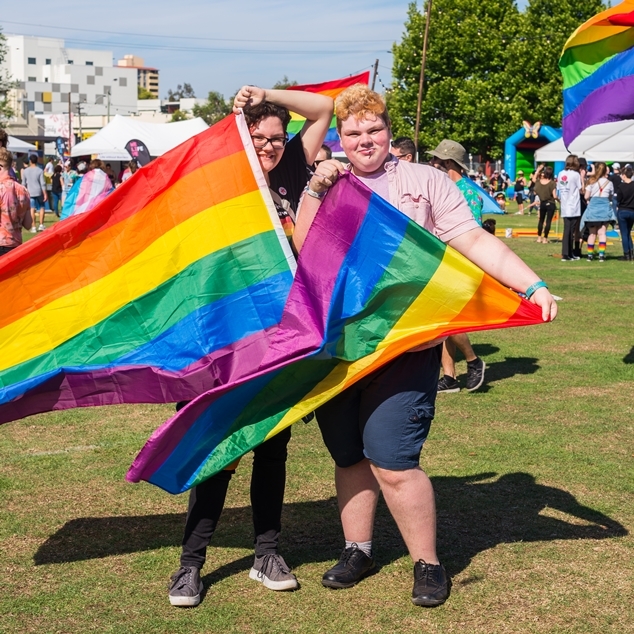 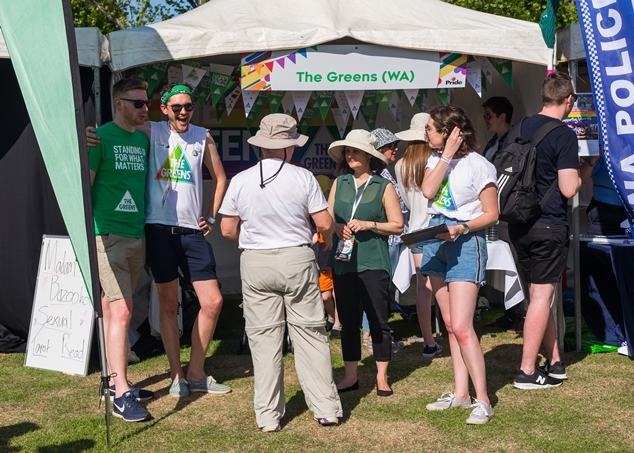 This year’s PrideFEST celebrations kicked off with the much loved Fairday celebrations, which returned again to Birdwood Square in Highgate. 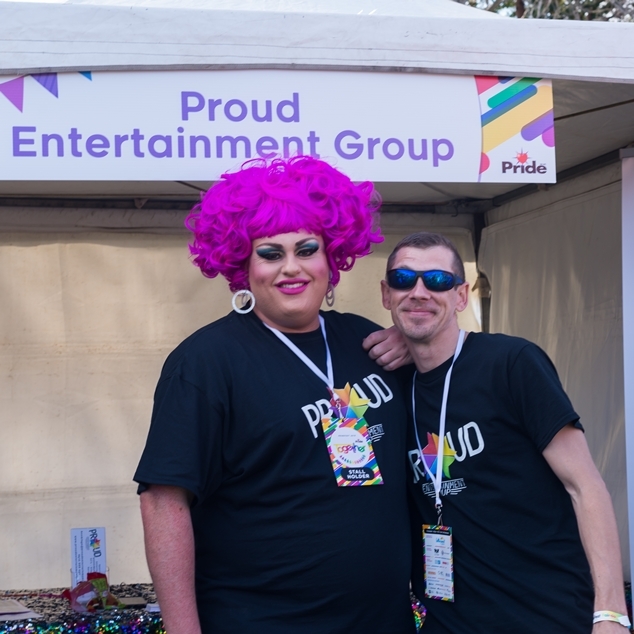 Special guests Jordan & Anna Bruno and Swish Eveready took to the stage, while community members came together to eat, drink and connect with various organisations at their Fairday stalls. 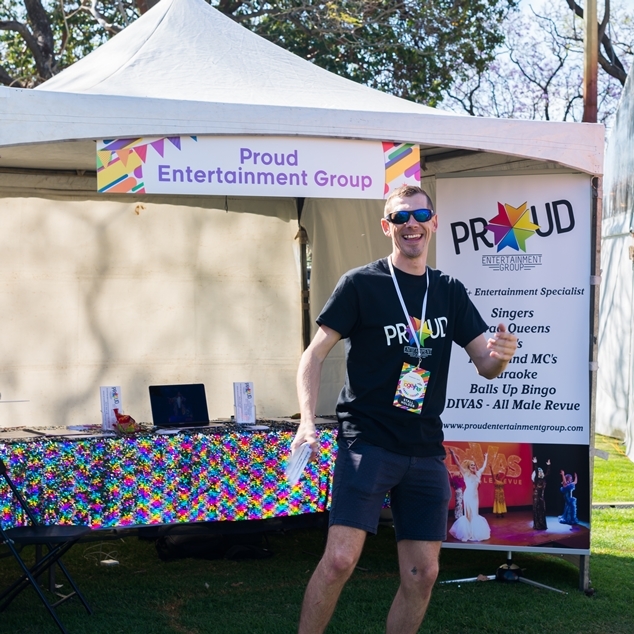 Check out some of our snaps below!